The Crescent City. The Big Easy. The Cradle of Jazz. New Orleans is like nowhere else on earth, a marvellous gumbo of friendly Southern hospitality, thrilling live music and a dining tradition that rivals its musical history. And a rich musical history it is, from 'second line' brass bands to Dixieland jazz and the modern yet tradition-rich music that resonates through the clubs to this day. 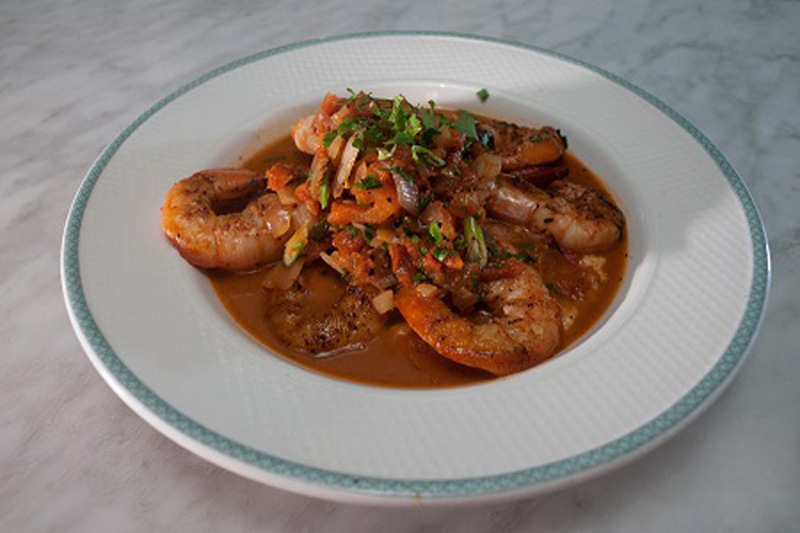 New Orleans is also a food lover's mecca, from venerable French restaurants to modern takes on traditional Louisiana fare. Musicpath Tours' 2019 New Orleans tour includes once-in-a-lifetime experiences like a private concert with the Shotgun Jazz Band at the intimate Spotted Cat. 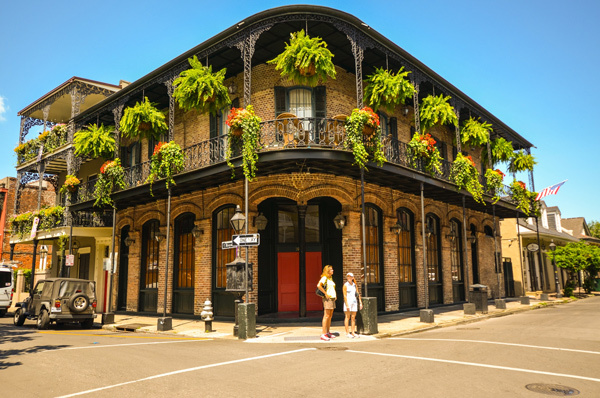 We'll stay at the fabulous Hotel Monteleone in the heart of the French Quarter and dine at the historic French jazz bistro Arnaud's as well as the charming and highly rated Bayona. We'll tour Armstrong Park, Storyville and Rampart Street and learn about the rich history of New Orleans from our guide Mike. We will experience the beautiful scenery and wildlife of the Louisiana bayou while learning about Cajun history and music. 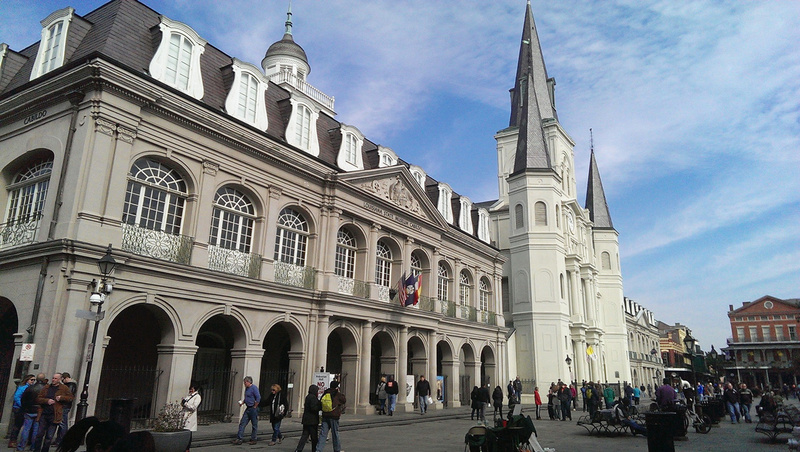 Our walking tour of the old French Quarter will place us in the footsteps of New Orleans history. 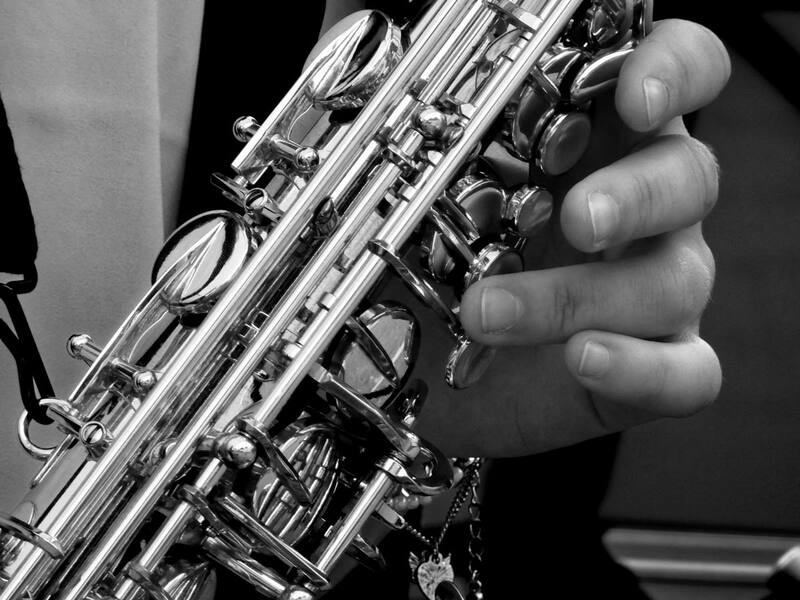 After a fascinating historical walking tour of the French Quarter led by Friends of the Cabildo, we'll head to the Spotted Cat music club on Frenchmen Street for a private performance by a local traditional jazz band. Mike will interview the bandleader about their life as a musician in the Crescent City and the renaissance of New Orleans music after Hurricane Katrina. 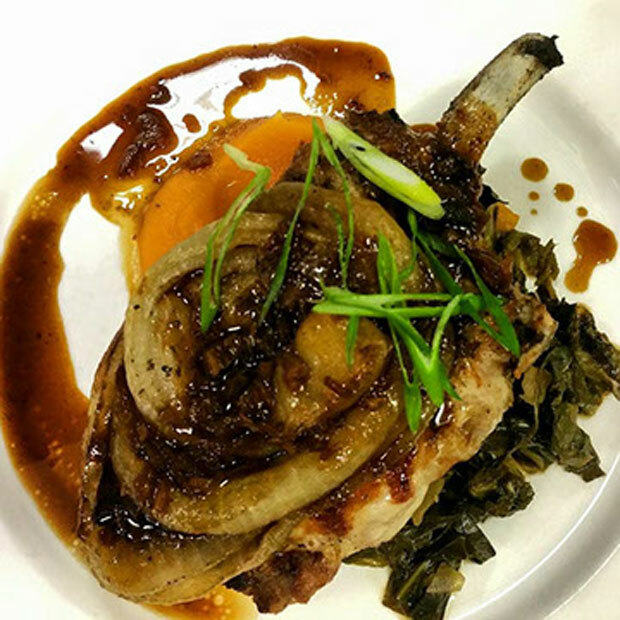 For dinner you are free to explore the many options in the French Quarter and elsewhere. Recommendations will be provided. After a free morning we board our private bus to tour Armstrong Park, Storyville, and Rampart Street. 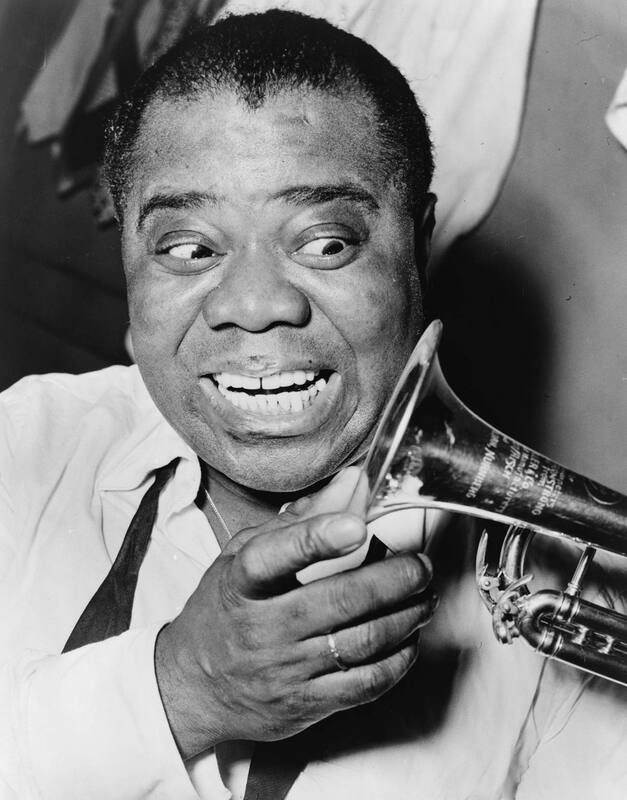 We'll see the historic sites where Buddy Bolden blew his ‘hot’ trumpet; where a young Louis Armstrong played his first parades, and where Jelly Roll Morton learned the new music called ‘jazz’ in the Storyville “sporting houses.” Our bus tour ends at The Little Gem Saloon where we will enjoy lunch followed by a private performance and discussion with a local jazz expert. We will enjoy dinner at Bayona, described as "sublime" by Zagat as well as being the inspiration for DeSautel's Restaurant in the Treme television series. We will travel by private coach to the Honey Island Swamp for a bayou boat tour with live Cajun music. We'll learn about the flora and fauna of the swamp as well as Cajun and Louisiana history from our knowledgeable captain. We'll have a free evening back in the French Quarter. After a full day at leisure to see the sights and sounds of this historic city, we make our way to the Palm Court Jazz Cafe for an intimate concert and traditional New Orleans fare. This is our travel day to return home. This will be a trip you'll never forget. This is not a specialty themed tour run and hoted by Musicpath. There is no activity rating assigned. Land Only price does not include airfare. Airfare from other gateways subject to availability. Call for prices from your home city. Hotel is subject to change. Prices are based on taxes, surcharges, and exchange rates effective June 2018 and are subject to change. Tour price is based on sharing a twin-bedded room with private bathroom. These prices do not include insurance. We urge you to arrange comprehensive insurance (providing emergency medical and cancellation protection). Members can arrange this insurance with Craig Travel at time of booking. Cost will vary by the age of the traveller on the departure date. Insurance will be effective from the date of booking and carries limitations on pre-existing medical conditions. Please discuss your insurance coverage prior to booking. Refer to information and conditions for more details and enrollment form.